Although Bitcoin was first created nearly 10 years ago, cryptocurrency is a relatively new concept for most people. Because of this, it can be a difficult industry to understand. 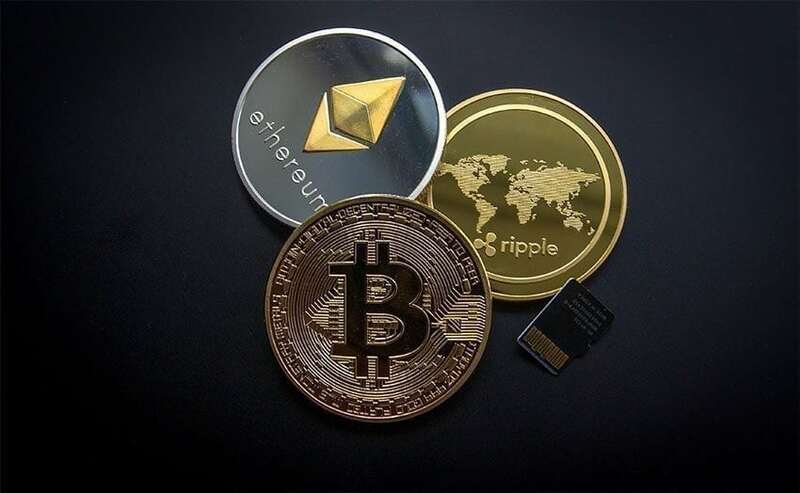 However, maybe the recent cryptocurrency hype has caught your attention and you’re hoping to break into this growing market. While Coinbase is one of the more popular crypto exchange platforms, it isn’t your only option. One thing that people often forget to consider when looking for a trading platform is customer service. These exchanges are only as new as the coin itself, meaning they can struggle with technical difficulties and confusion as they are being perfected. So, finding an exchange that has efficient, 24/7 support is ideal for somebody new to cryptocurrency. There’s a ton of innovative new cryptocurrency exchanges on the market vying for the top spot and to steal Coinbase’s market dominance. One such exchange is Kraken. See how they shape up against Coinbase in this comparison on TotalCrypto. Additionally, especially for new users, it’s vital that exchanges make information readily available. Cryptocurrency can be confusing, so it is helpful when the website has all the information and saves you a trip to Google. For example, Apollo, a cryptocurrency exchange debuting in April, plans to include print and audio information, as well as video tutorials, to answer the most common questions about crypto. The main key when choosing a platform is minimizing your risk. New users are often at a disadvantage due to misinformation and inexperience, so finding a platform that is readily available to help and provide necessary information is critical. But, it’s also important to understand that the cryptocurrency platform is still being perfected. So keep an eye out for upcoming exchanges like Apollo that are dedicated, first and foremost, to the customer.